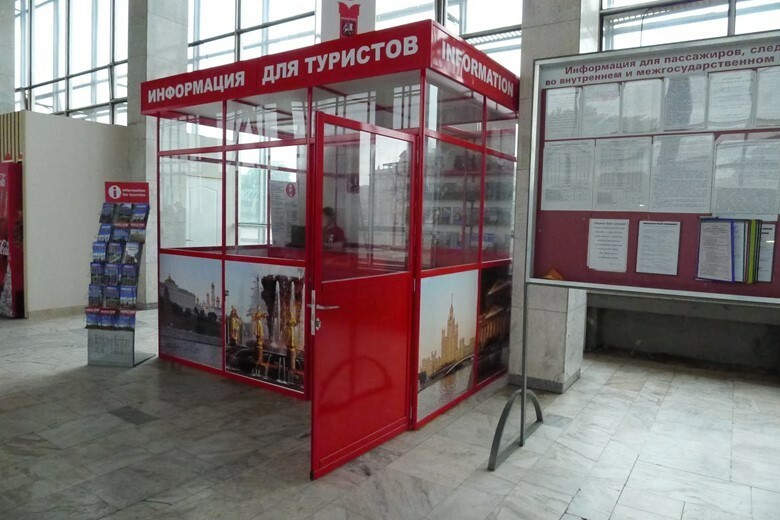 Until recently, Moscow didn’t have any tourist information offices. 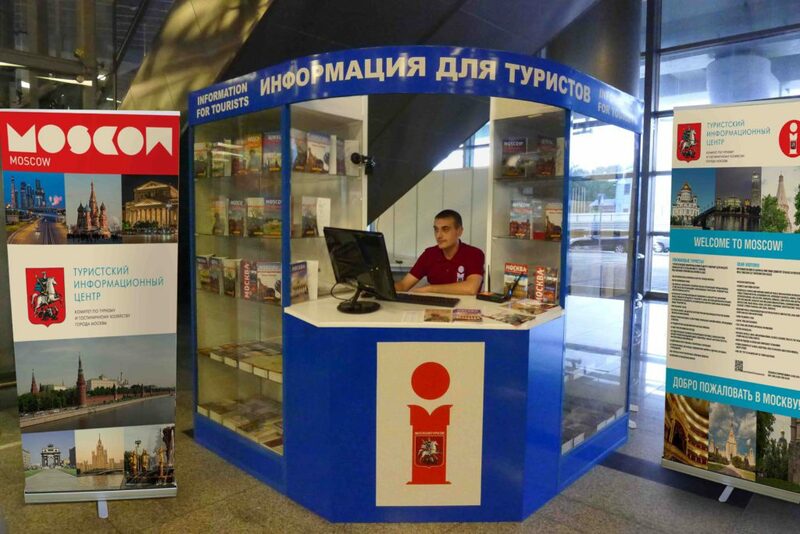 However, since 2012, a network of tourist information centers located in the city center were placed, also at railway stations and at airports. 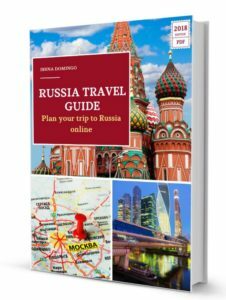 In this post I will explain how to find these tourist information centers, and what services they offer. 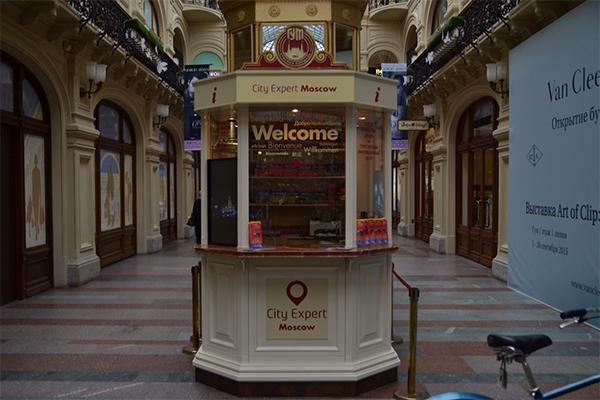 As soon as you arrive to Moscow, it is usually a good idea to get to one of the tourist information centers. These are usually located at airports and train stations, but also at the city’s center. 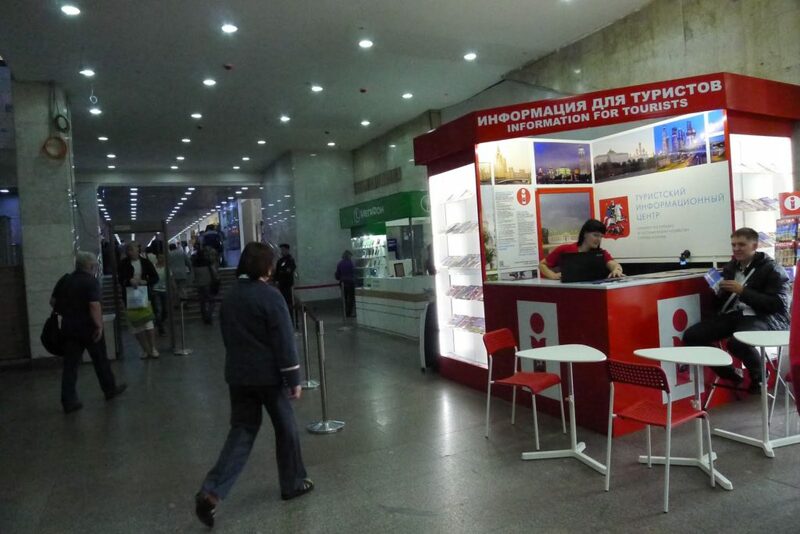 The truth is that offices or tourist information centers in Moscow have existed since recently. 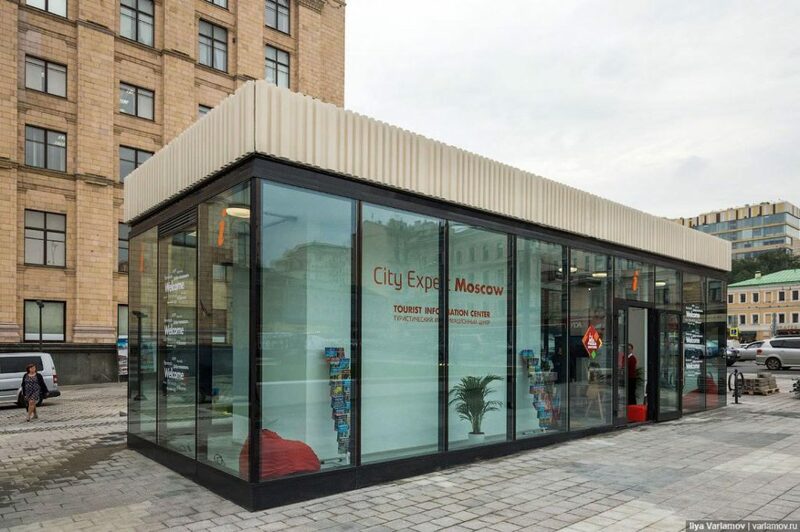 The history of these information centers starts in May 2012 with the creation of the Tourist Volunteer Centers of the city of Moscow, created by a law decree of the Tourism Committee of the local government of Moscow, which aims to improve the tourist attractiveness of the city. 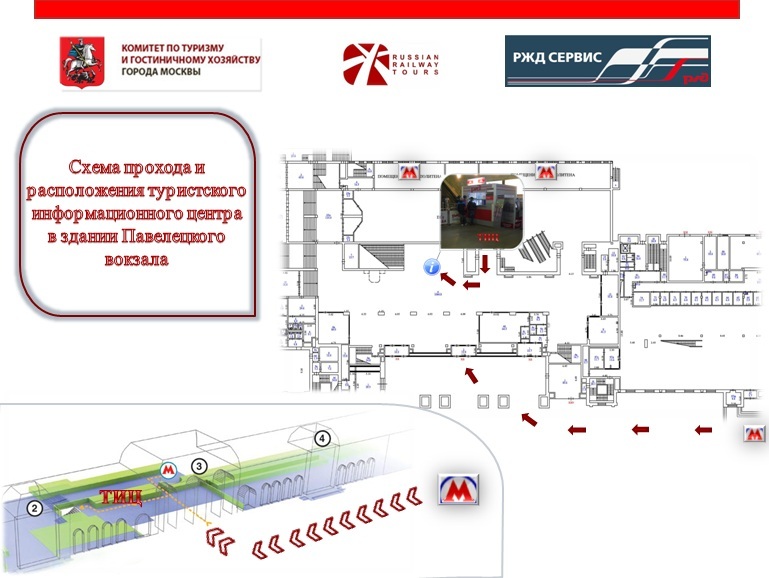 And aside from this Volunteer Center, a network of offices or tourist information centers or Tourist Info (called TICs) has been created in Moscow. 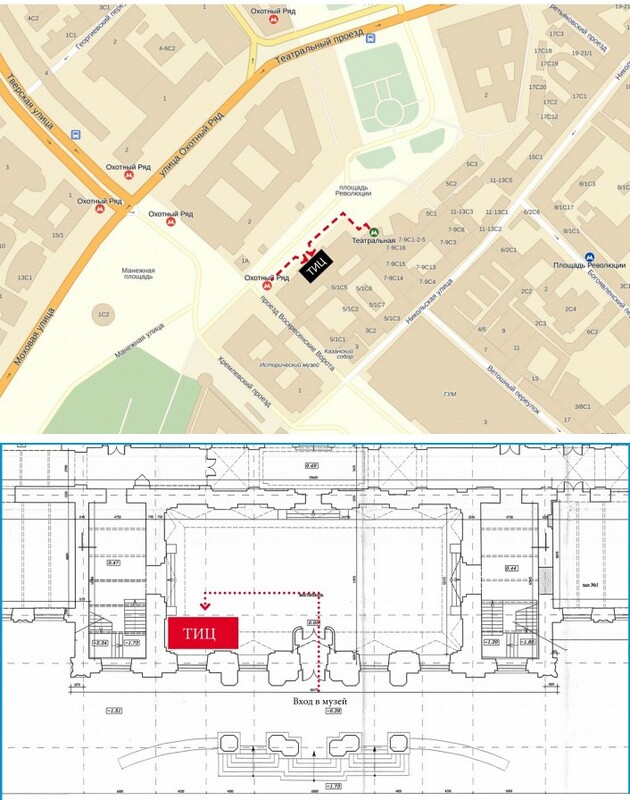 The network has gradually grown and of 2017 it has a dozen tourist information offices (TICs), where it is possible to get help to visit the city: free maps, thematic guides with detailed information about the city’s museums, attractions, events, as well as itineraries. The information is provided in both Russian and English, but also in other languages ​​such as Spanish, French, German, Chinese and Japanese. Tourist information center in the World War of 1812 Museum, in Revolution Square, next to Red Square. 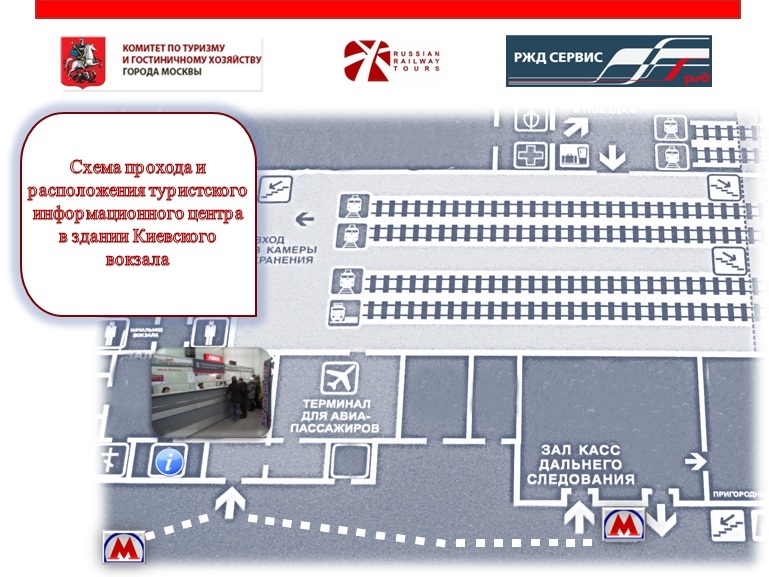 2 at Sheremetyevo and Vnukovo airports. 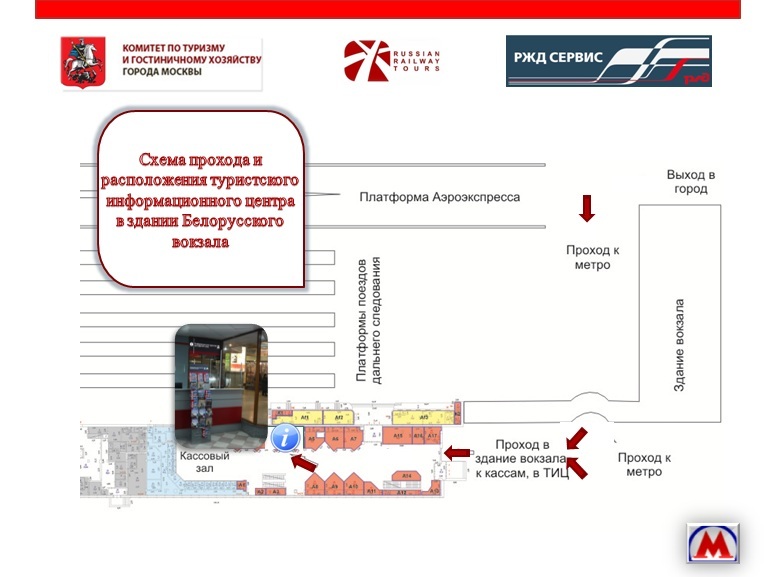 The main office is located in the Triumfalnaya Square (metro Mayakovskaya), and it’s open from 10:00 am to 7:00 pm. 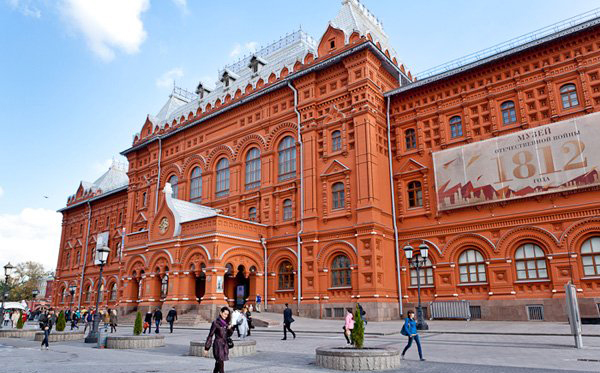 The other office is located on the ground floor of the GUM Galleries (at the heart of Red Square), and it’s open from 10:00 a.m. to 7:00 p.m.
Moscow Official Tourism website: http://en.travel2moscow.com/. 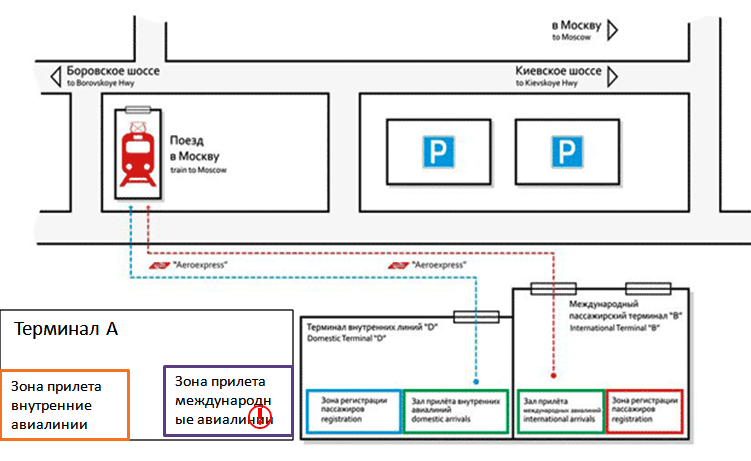 Official website of the local government of Moscow: https://www.mos.ru/en/. 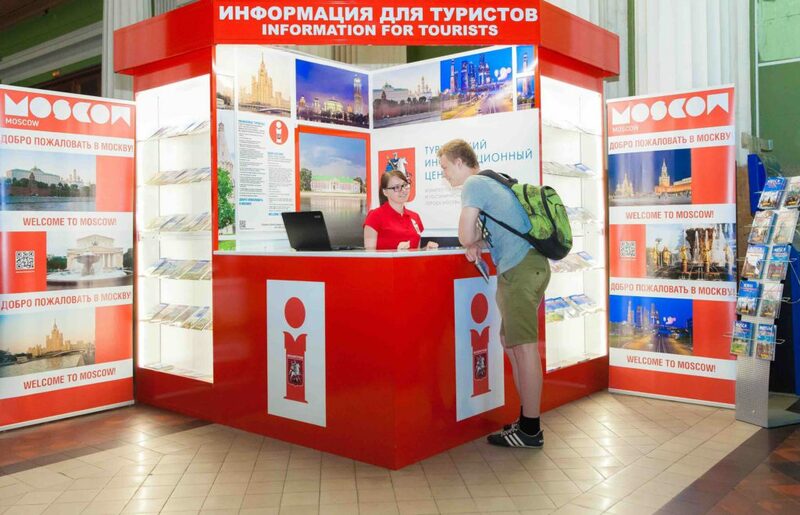 Have you used the services of any of these tourist information centers? You can leave your comment below.